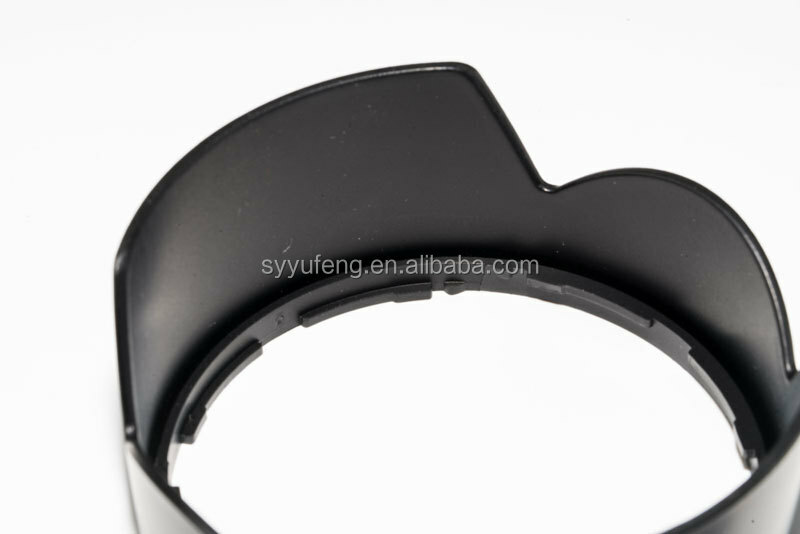 It is a device that is photographed before the camera lens to block unwanted light to prevent lens glare. Mostly metal, plastic and other materials. Shape mostly flower and cylindrical. 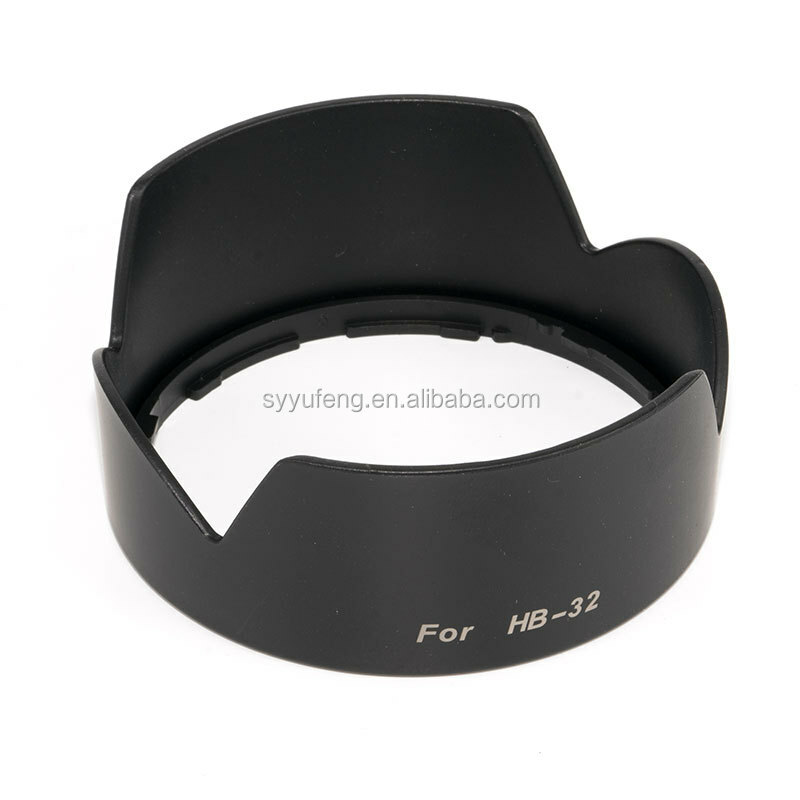 The use of hood can effectively prevent the lens around the interference light into the lens, improve the imaging clarity and color reproduction. Mainly used for backlighting. 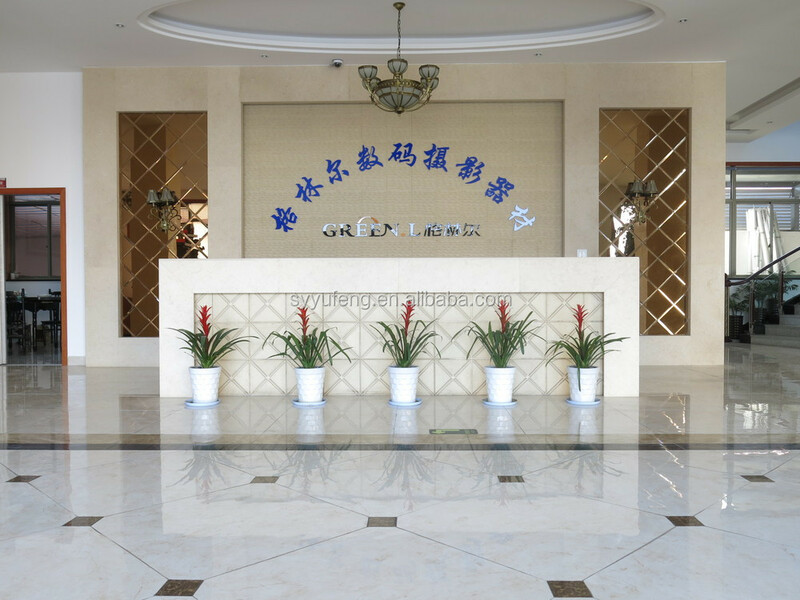 (1) We are professional consumer Electronics factory. Main ini filter,Mini tripod,bayonet adapter ring,camera accessories,mobile phone accessories. 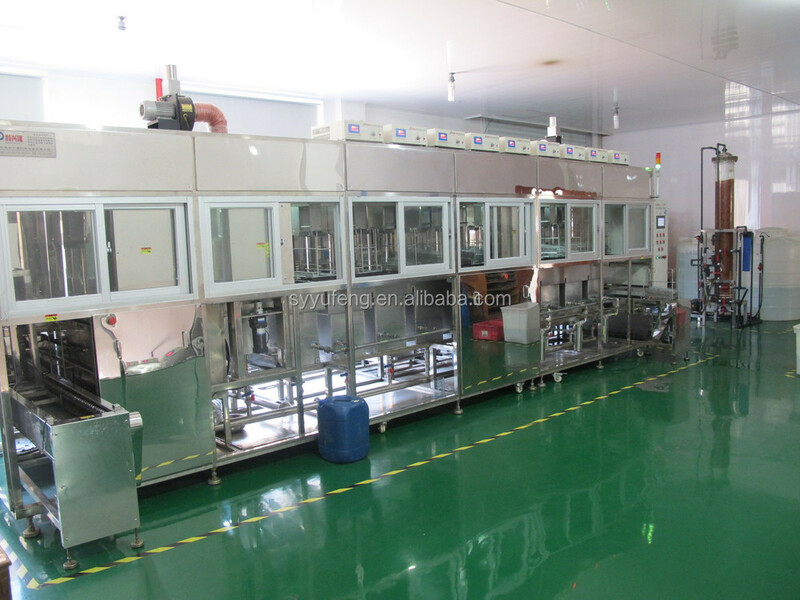 (2) Annual Production Capacity:Filter 1,000,000 Pieces, Mini Tripod 300,000 Pieces, Bayonet Adapter Ring 10,000 Pieces, Camera Accessory 1,200,000 Pieces. (3) We cooperation with many big company in many countries, welcome to make OEM. (4) Our company participate three exhibition at domestic and abroad every year . 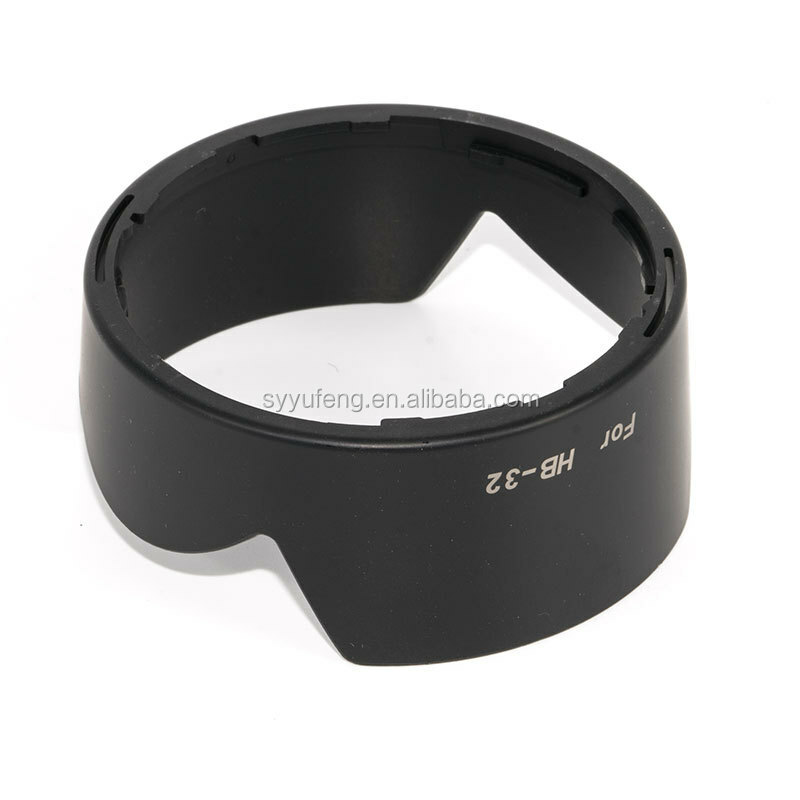 (1) Low MOQ=10PCS,it can meet your Professional Business very well. (2) Customized acceptable, any logo can be Customized. (3) Good Service, We response your request fast within 1~24 Hours. (4) Fast Sample Time: within 1~72 Hours. we can make samples ready. (5) Guaranteed On Delivery Time, if we promised,we will never fail. No Excuse. 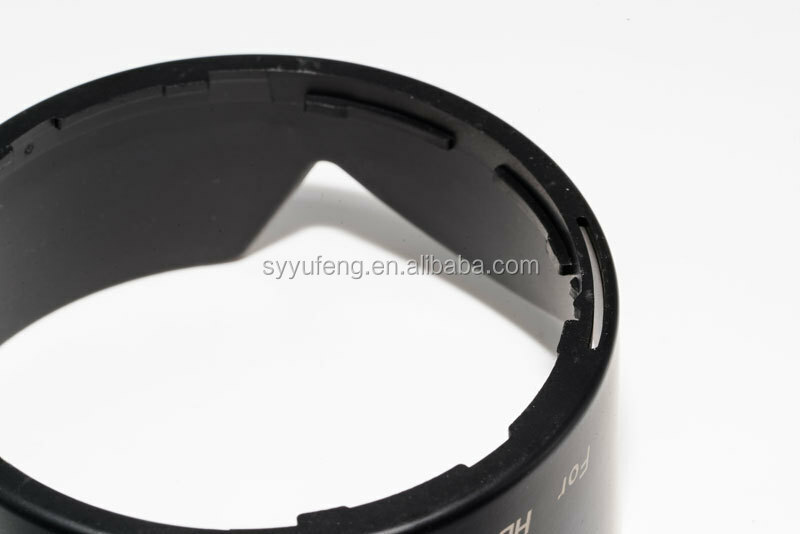 (6) Good Quality Control, our QC Team is very responsible. (1)Sample with Green.L, Sample time 2 day. (2)Sample with Client's logo,Sample time within 3-5 days. (3)Sample cost are free, the freight collect. (4)Sample fee will be refund after confirm the order.